. 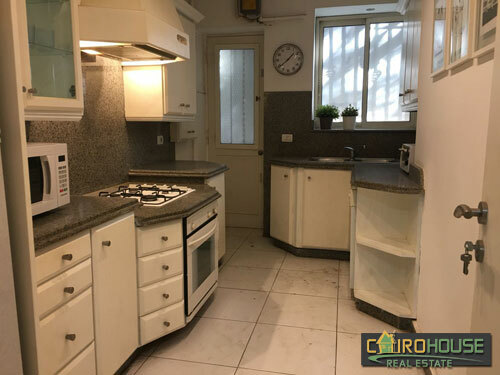 :: Cairo House Real Estate :Properties in Egypt :For Rent :For Sale :Maadi :Digla :Khatameya :New Cairo ::. 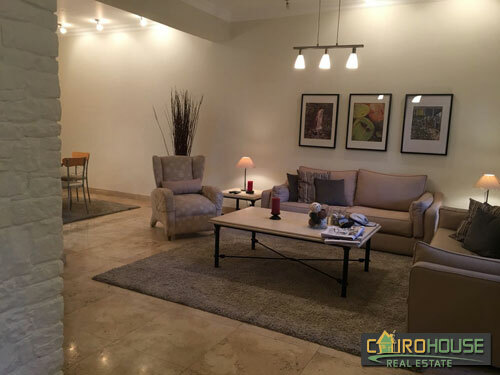 Cairo House Real Estate Egypt :: Properties For Buy Sell Rent!
. 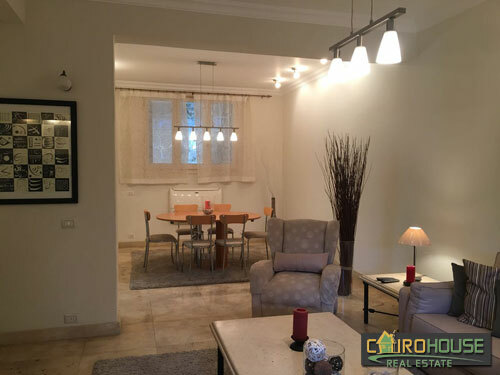 :: Cairo House Real Estate Egypt :: Contact Info. 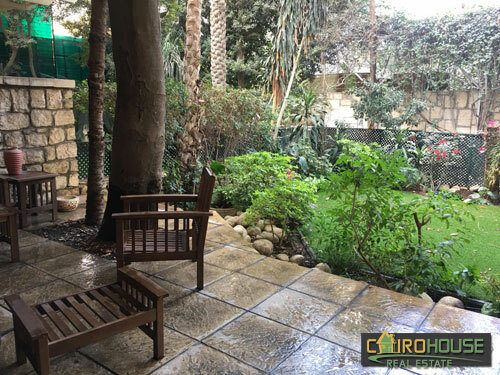 7 Road 257, Maadi, Cairo, Egypt. Ground Floor Apartment #3060 has been viewed : 493 times. 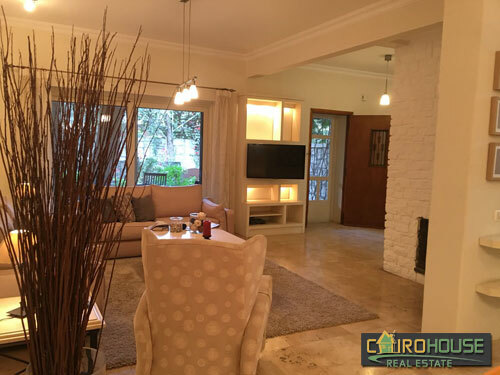 Ground Floor Apartment #3060 has been enquired : 0 time. Ask for availability of Ground Floor Apartment #3060.. 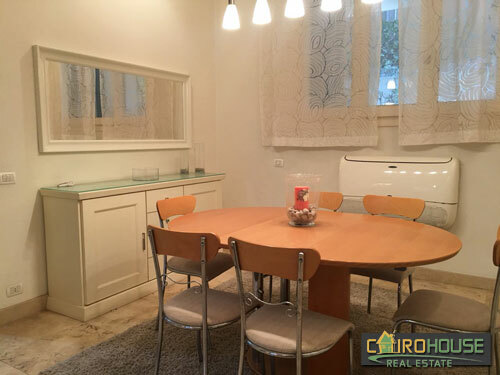 Send Ground Floor Apartment #3060 details to a friend..
.:: Ground Floor Apartment #3060 ::. Print Ground Floor Apartment #3060 details.. Ground Floor Apartment #3060 Currency Converter.. 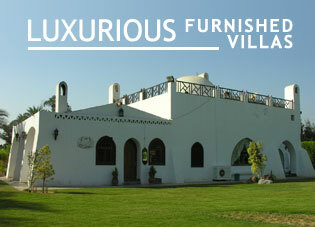 Copyright © 2012 - 2019 Cairo House Real Estate Egypt. All rights reserved.